Teeth whitening procedures are used to brighten the appearance of a patient’s smile – sometimes by as many as 5 to 10 shades in a single session. Professional teeth whitening services can be performed in an office setting or prescribed for take-home use by a patient. According to the American Dental Association, teeth whitening procedures have become some of the most popular esthetic dental treatments among patients throughout the country, including Laredo, TX. 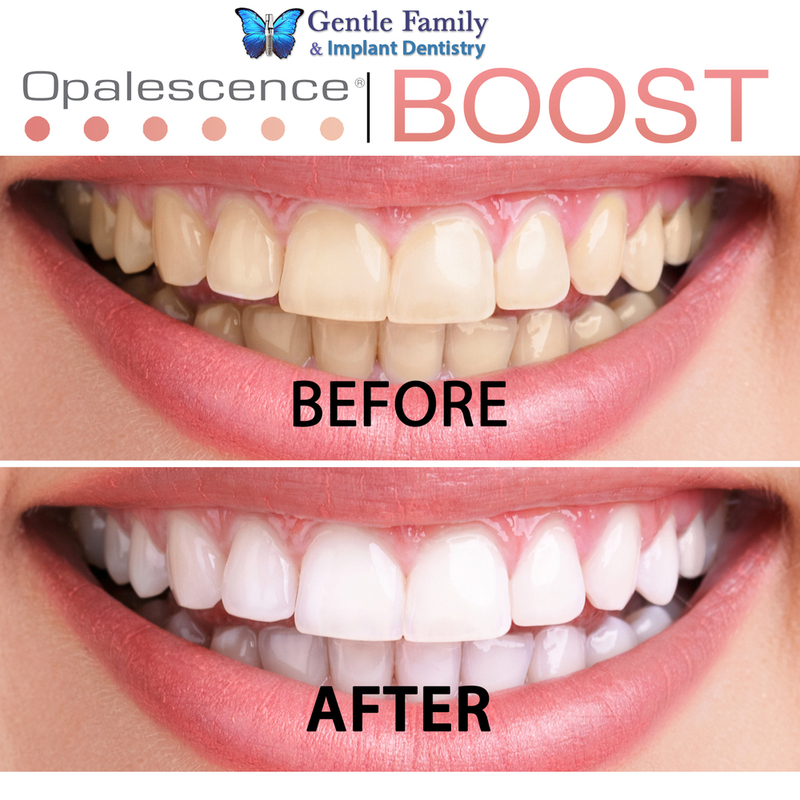 Contact Us to schedule your Teeth Whitening appointment today at 956 726 9418. You may be a candidate for professional teeth whitening if you are experiencing discoloration, but otherwise have healthy teeth and healthy gums. Schedule an appointment to find out if tooth whitening could be right for you. Some patients, such as those who are pregnant or sensitive to whitening agents, may not be candidates for professional whitening. Teeth whitening works best with a thorough cleaning and polishing of the teeth, with all debris carefully removed prior to any bleaching treatment. With an in-office whitening treatment, your dentist will protect your gums before applying a whitening agent to the surface of your teeth. The product will be activated and left on the teeth for several minutes before being washed off with water. Your results will vary according to the natural shade of your teeth and degree of discoloration, but it is normal for patients to experience several shades lighter in a single visit. Custom-made trays are recommended after an in-office whitening treatment so you can touch-up and maintain your whiter smile at your own leisure using your personal take-home whitening system. Take-home whitening gel is delivered via custom-made trays, further tailoring the treatment to your smile. That the teeth naturally darken as we age? 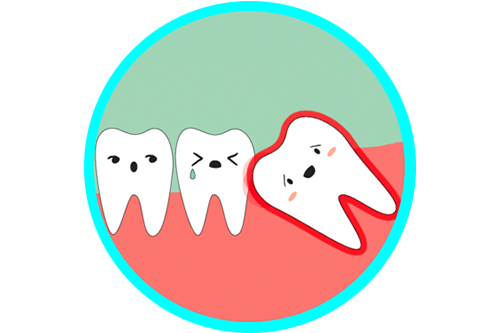 Furthermore, certain foods, beverages, medications and habits can contribute to a darker, yellowed, or stained smile. However, it is possible to erase years of stains in a single professional whitening session and sustain those results for many years with proper maintenance. According to the American Academy of Cosmetic Dentistry, professional whitening is best maintained by a combination of good oral care and take-home whitening treatments as recommended by your dentist. 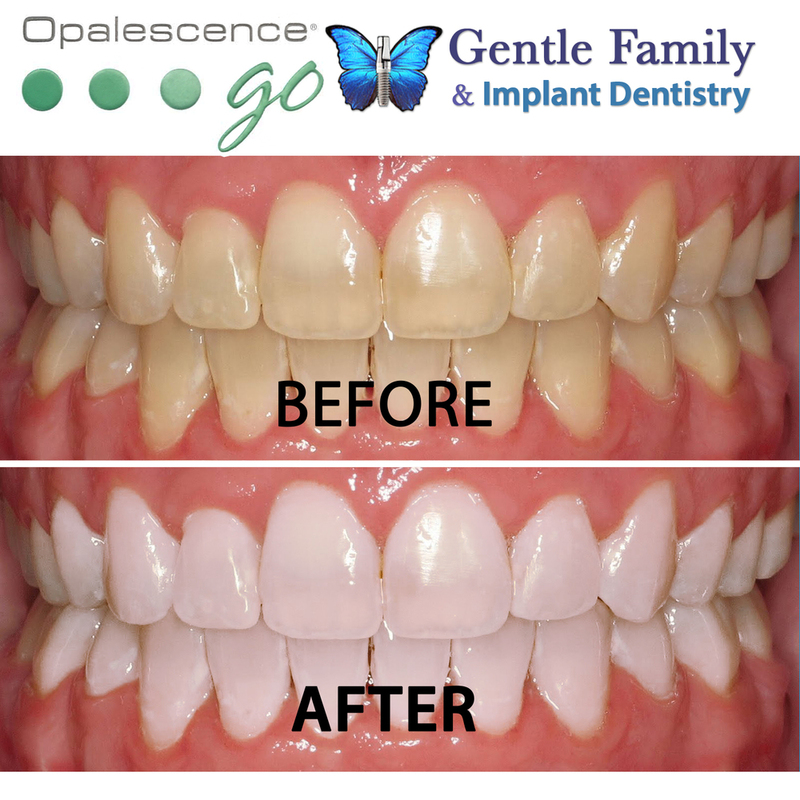 In comparison to over-the-counter teeth whitening treatments, professional whitening uses stronger whitening agents that deliver faster and more effective results. These stronger whitening agents can only be dispensed by a licensed dentist.